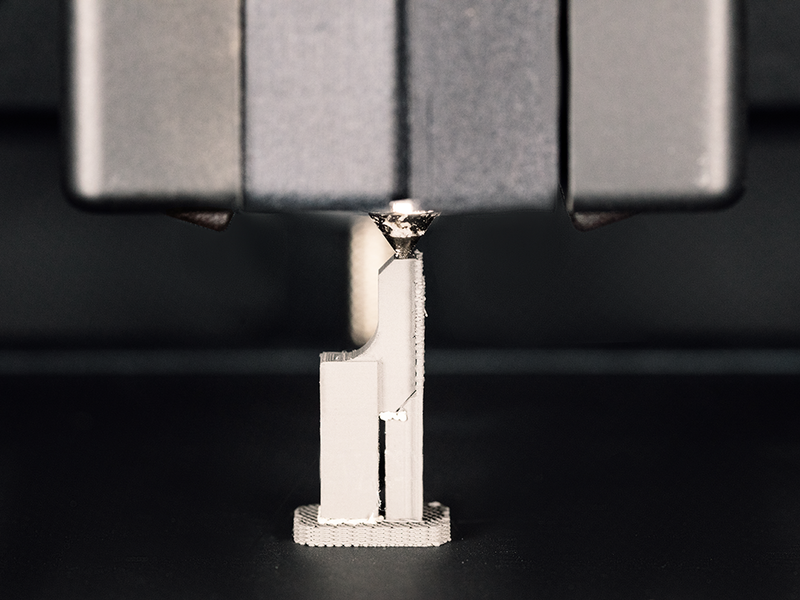 Introducing the Studio System+ Bringing new capabilities to the world’s first office-friendly metal 3D printing solution. 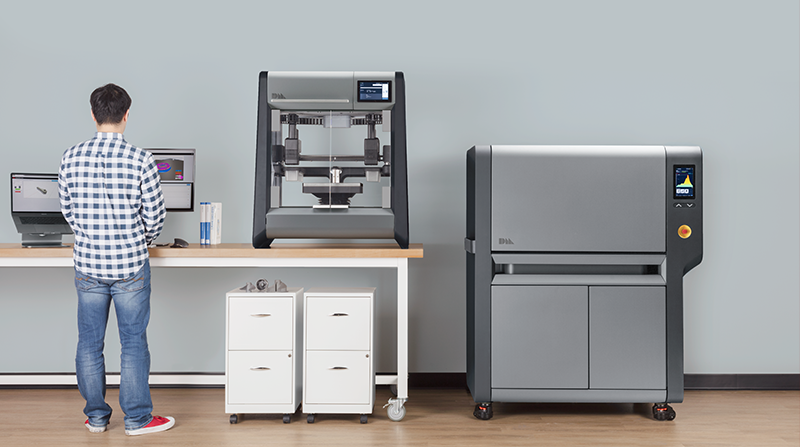 The Studio System+ new features the same ofﬁce-friendly metal 3D printing as the original Studio System™ with advanced print capabilities and scalability for increased throughput. 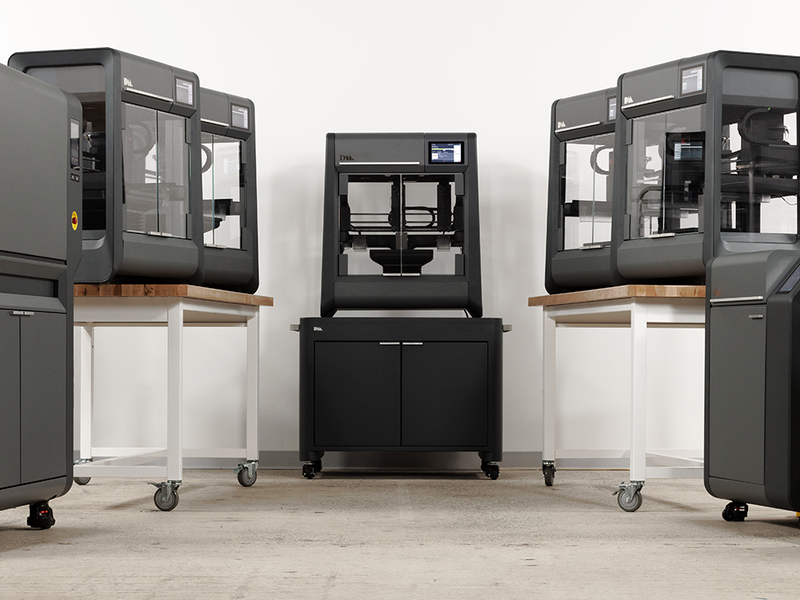 The new system features the same office-friendly metal 3D printing as the original Studio System with new print capabilities and a scalable design for increased throughput. 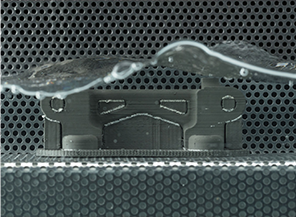 An in-chamber build plate camera captures video of the part as it prints — viewable in a web browser. This gives the user greater insight into their print and the ability to monitor print success. 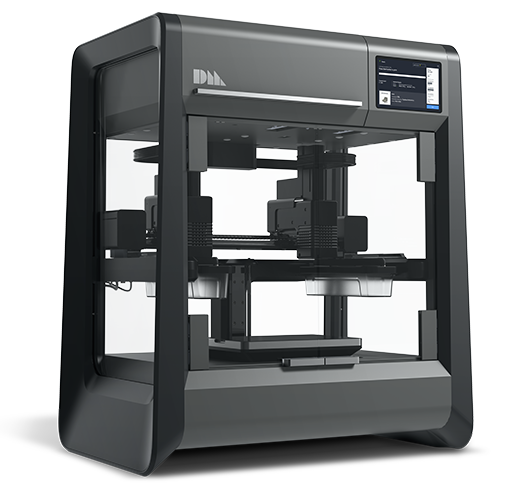 The Studio System is a three-part solution that automates metal 3D printing. 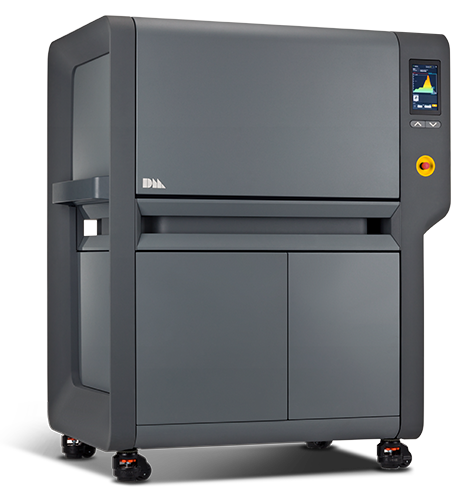 Tightly integrated through Desktop Metal's cloud-based software, it delivers a seamless workflow for printing complex metal parts in-house—from digital file to sintered part. 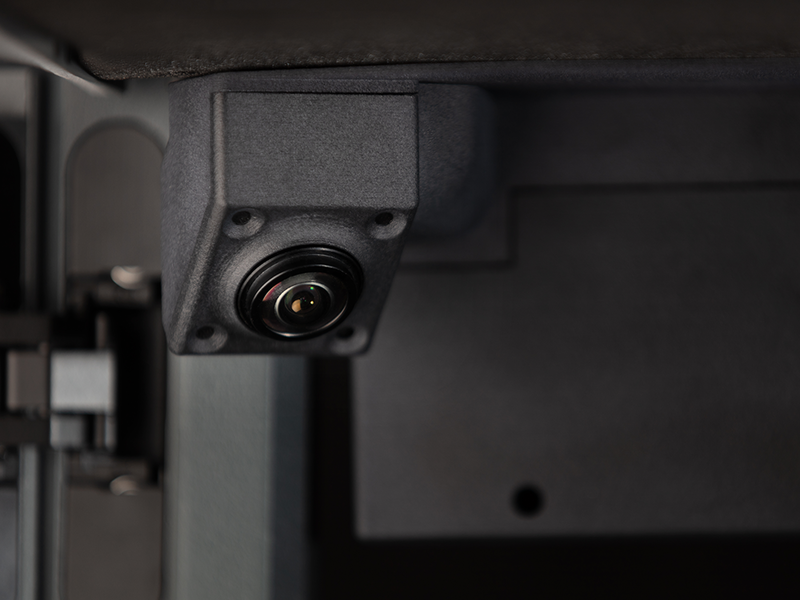 The Studio System is up to ten times cheaper than comparable laser-based systems. 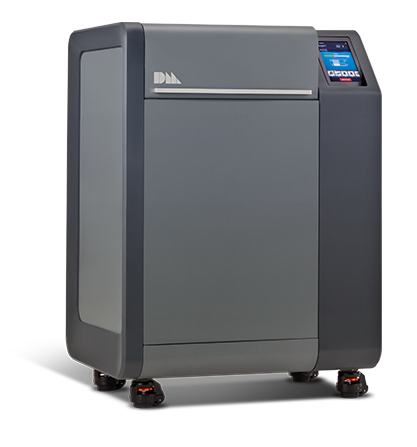 With purchase and financing options, it's the only metal 3D printing system that is cost-effective for engineering teams. 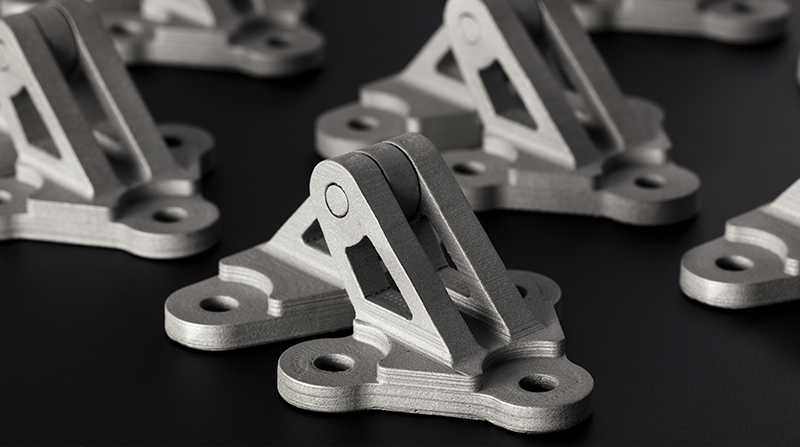 The Studio System delivers near-net-shape parts with densities between 96-99% - depending on the alloy. 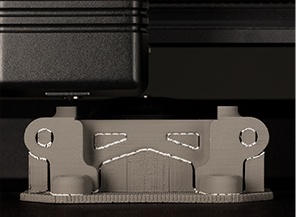 Introducing Separable Supports™. 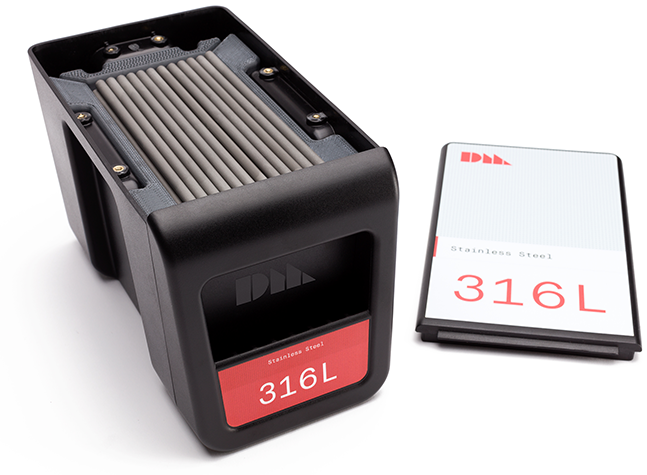 Designed to simplify post-processing, the Studio System prints supports . with a patent-pending interface layer that does not bond to the metal part. This makes it possible to separate supports by hand. 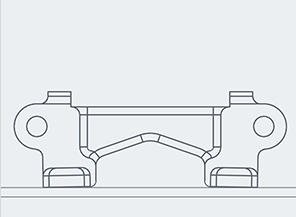 Secure, web-based software constructs build plans from STL or CAD files, automatically generating supports and control parameters based on part geometry and material. 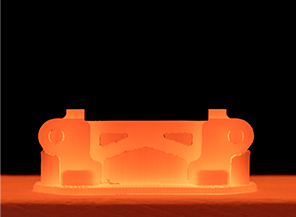 Layer by layer, a green part is shaped by extruding bound metal rodsmetal powder held together by wax and polymer bindersin a process called Bound Metal Deposition™. The green part is immersed in proprietary debind fluid, dissolving primary binder and creating an open pore channel structure throughout the part in preparation for sintering. As the part is heated to temperatures near melting, remaining binder is removed and metal particles fuse together causing the part to densify up to 96-99.8%. 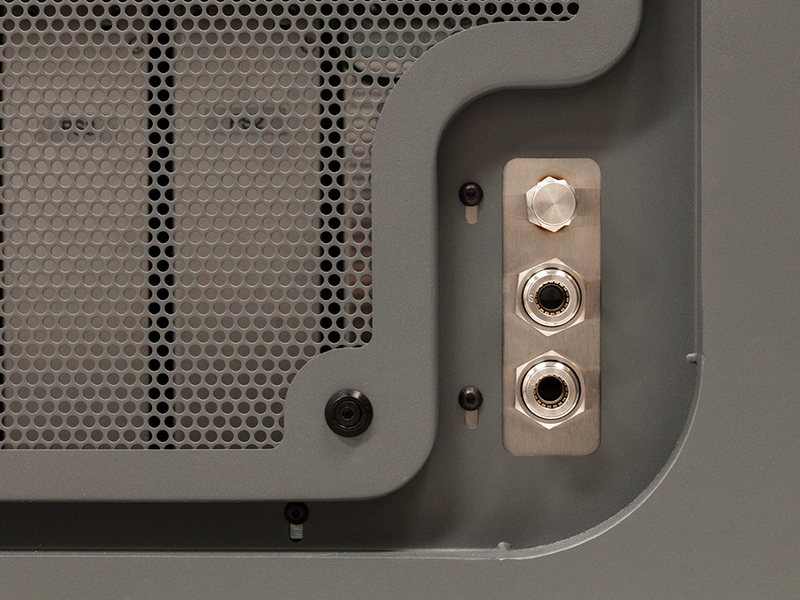 For the first time, on-demand metal 3D printing will deliver accessible and scalable manufacturing that adapts to diverse business needs, part requirements, production volumes, and cost constraints. 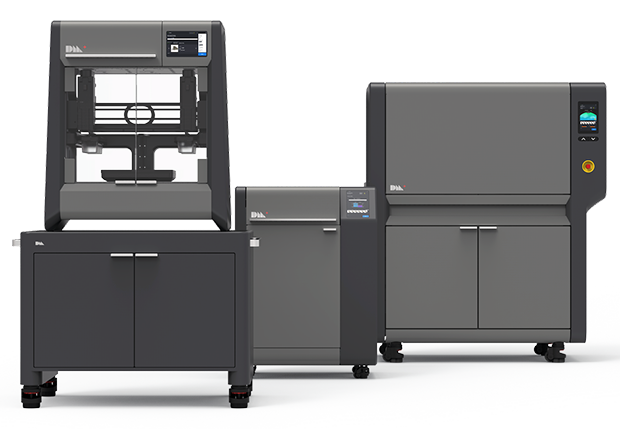 Studio Fleet™ is a custom-configurable solution for in-house metal 3D printing, supporting a range of low to mid-volume production applications. 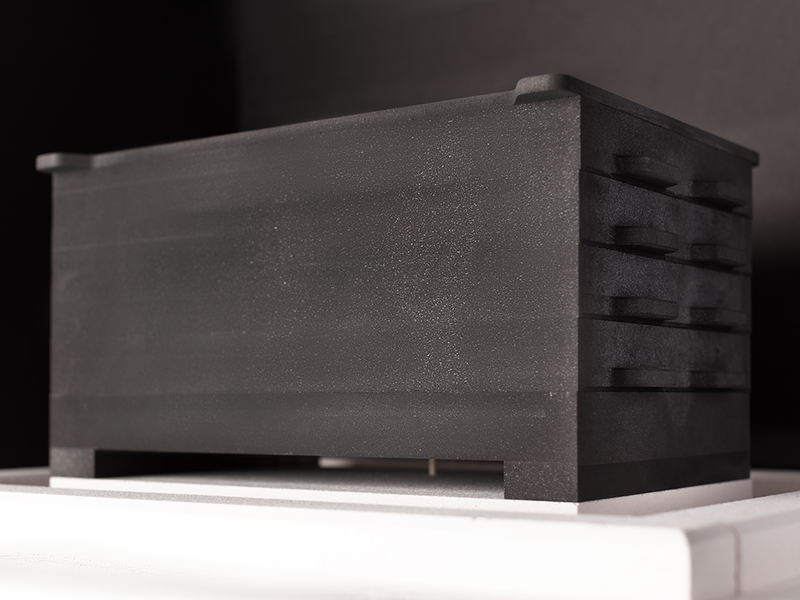 It leverages Studio System+ technology—including stackable shelving for batch processing—for the rapid production of complex metal parts. 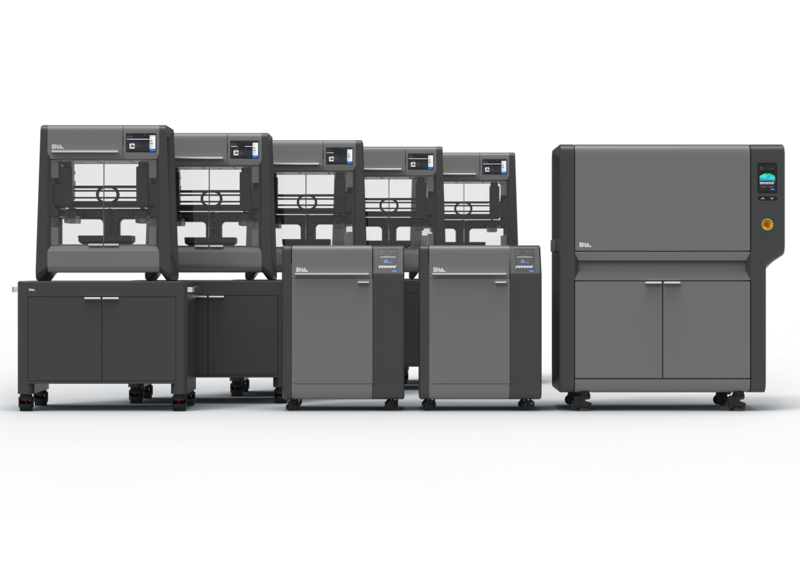 Built to scale, Studio Fleet can be configured to deliver 5x the throughput of the original three-part system for only twice the capital investment. 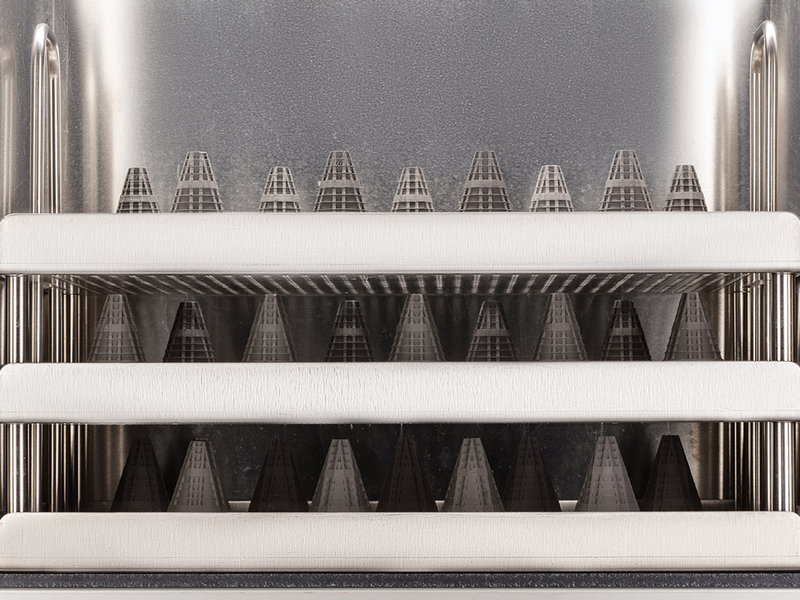 The Studio System brings a wide range of critical alloys to 3D printing including stainless steels, copper, and tool steels. 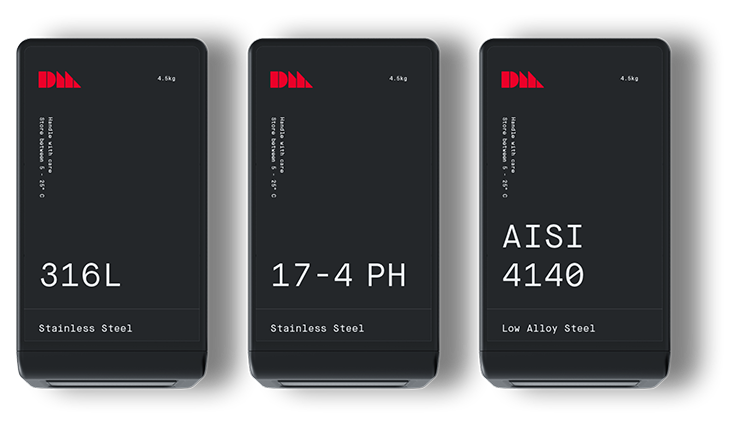 Each alloy undergoes rigorous qualification by world-leading materials scientists, and our core materials consistently meet or exceed industry standards. 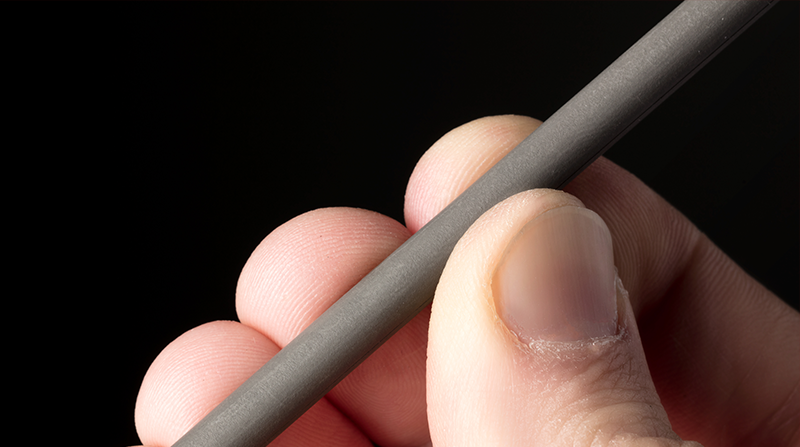 Be among the first to go from CAD to sintered part—without leaving the office.